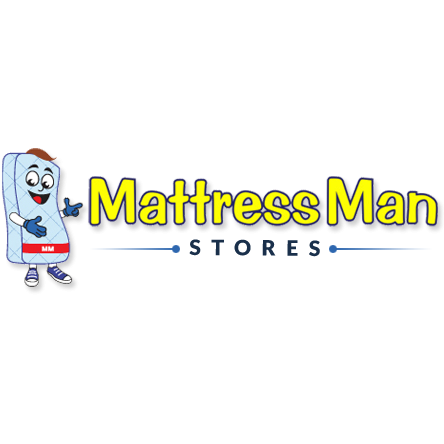 Mattress Man is a local, family-owned company that reflects the values of our community. Our experienced, highly-trained sleep consultants work on a non-commission based salary - their only goal is to help you choose your next mattress or adjustable bed in a relaxing environment, free of unnecessary pressure or stress. We have carefully selected our mattress collections with comfort and durability in mind to offer you the most quality nights of sleep for your investment. 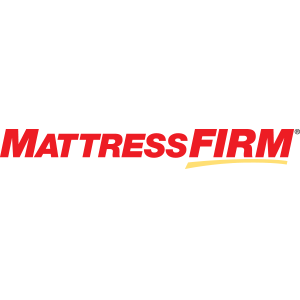 At Mattress Man, we strive for quality service and customer satisfaction from the moment you walk in the door until you are at home sleeping on the bed of your dreams!